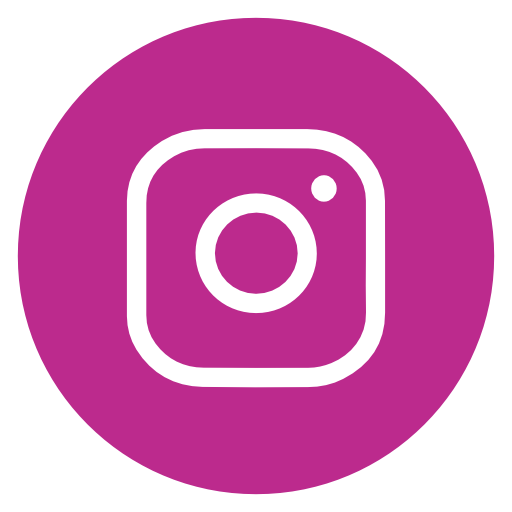 Our goal is to make your tile experience easy and fun at all times. Have you been thinking about adding a new backsplash in your kitchen or bathroom shower? If so our team of experts can give you the design your home is begging for! 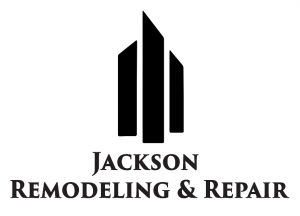 Let our team over at Jackson Remodeling & Repair LLC get started on your new project today! We know sometimes home projects can be a little complicated. We have friendly and knowledgeable consultants that will guide you step by step through out the entire process, that way you can have an enjoyable experience while being involved from start to finish. We will listen to every detail you have in mind, offer ideas and answer any questions you may have. We know how important details can be when it comes to choosing tile styles, textures, shapes, sizes and colors. Whether you want your tile to match a dish you have in the bathroom or which tile will best suite the paint in the kitchen. We will help you choose from our various tile selection including ceramic, porcelain, granite and marble tiles. Our experts work hard to get the job done right the first time. When it comes to installing, grouting and laying tile we make sure your tile is looking at its best once the job is complete! We know how magical it feels to have a beautiful, functional room built to last. That’s why we are here to make sure you are provided with the materials, information and understanding you need in order to make sure your remodel project turns out beautifully!